You are browsing the archive for 2015 February 27. Sony Pictures, you clever bastards! 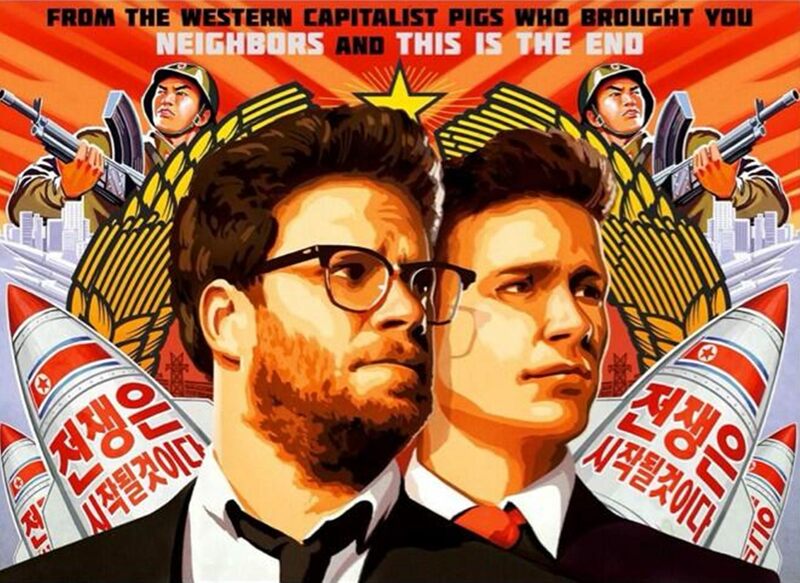 Anticipating North Korea’s predictably childish behavior, they instigated this cyber-war that led to the withholding of the movie. They then demonstrated that direct-to-home releases could be wildly profitable and the movie still made it to the top rated on IMDB. Kudos for thinking outside the box! Nathaniel Branden in his life and works taught people to own up to their failures, but to NEVER be ashamed of their successes. Therefore, attention anarchists: I am libertarian and I served in the government military. It made me a stronger person and in the end a stronger libertarian. GET OVER IT.